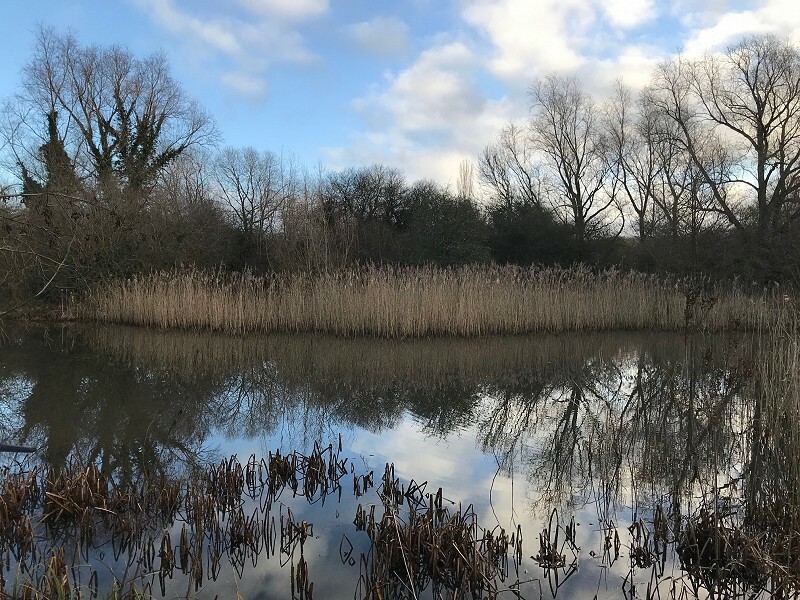 Wildlife sightings and nature news from Woods Mill nature reserve. 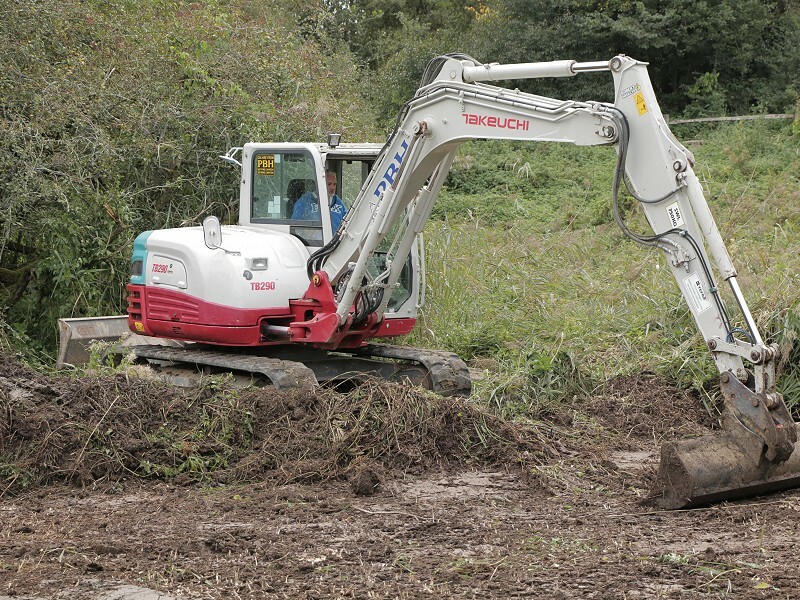 This is part of Sussex Wildlife Trust’s celebration of 50 years at Woods Mill. Thanks to generous support from ScottishPower Foundation. 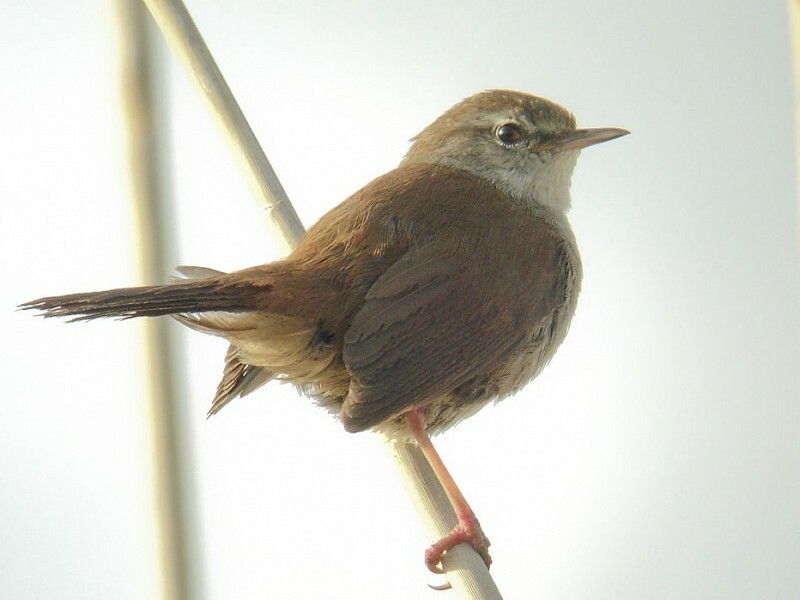 Cetti’s Warbler can be a frustratingly difficult bird to see - always on the move and often close to the ground. 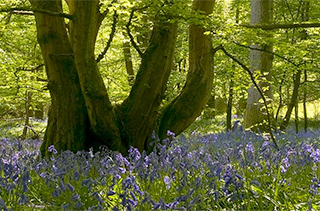 The thinning vegetation makes now a great time to try and spot one at Woods Mill. 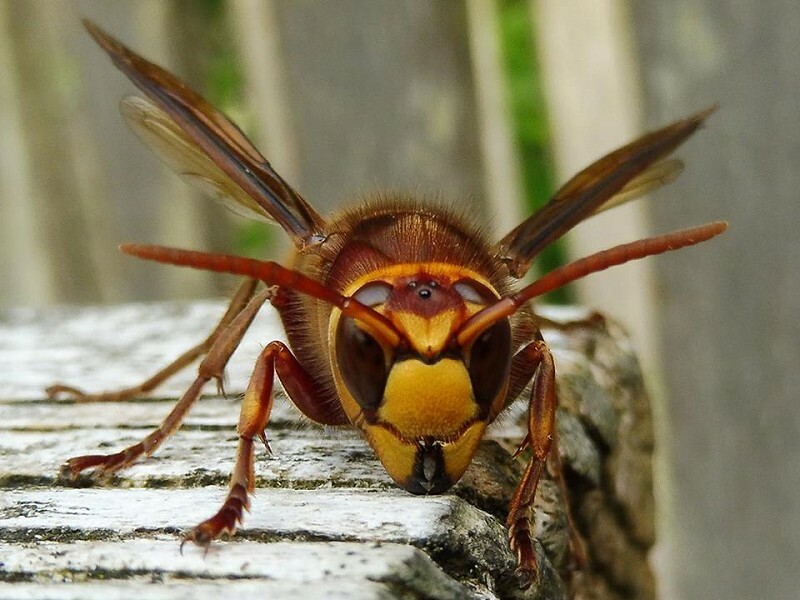 There’s little doubt that the European hornet is a rather fearsome looking insect. But this ferocious exterior betrays a species that is in fact rarely aggressive.